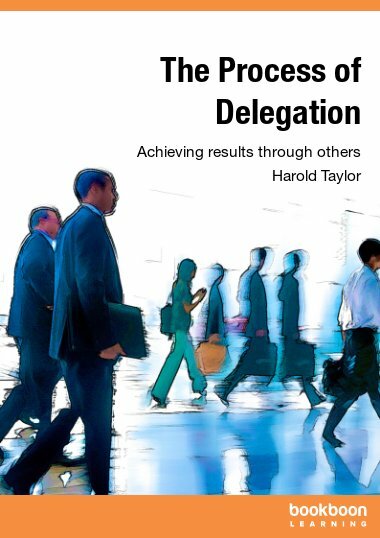 A how-to book on delegating effectively for maximum results while developing and motivating your staff, and freeing up time for the critical functions of management. 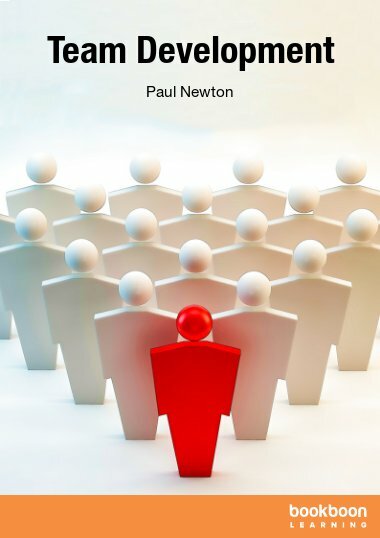 A manager’s job exceeds what can be done by one person alone. 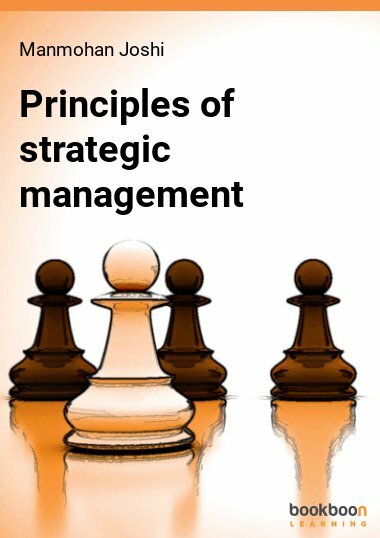 Delegation is essential, not only for the effective fulfillment of a manager’s responsibilities, but also for the development of future managers. 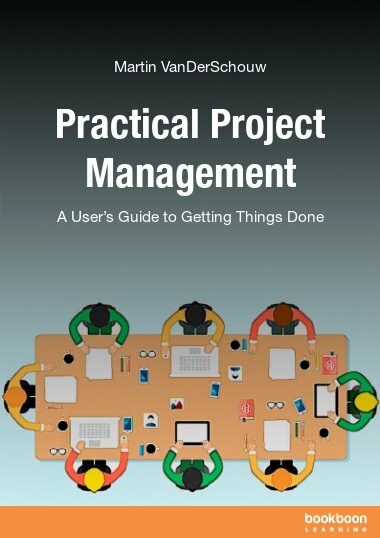 This book outlines the delegation process, and provides step by step instructions on how to get things done through others for maximum results. 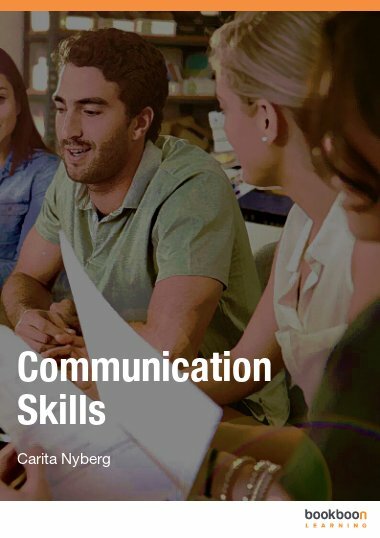 It includes the benefits of delegation, indicators of poor delegation, how to decide what and to whom to delegate, guidelines for effective delegation, and advice for those on the receiving end of delegation. 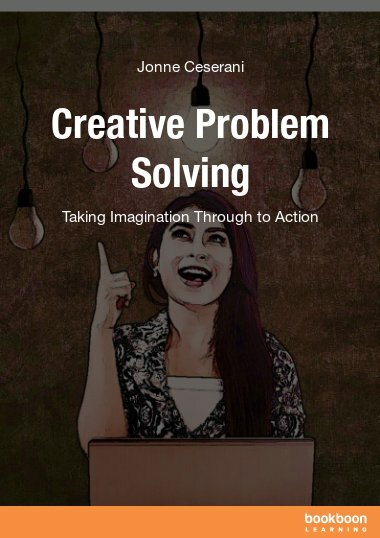 Great suggestions to read and to implement. Author repeats some content/points again and again in different chapters. But I really liked it as they are important topics.